Learning Runes, Runes For Beginners, Runes Spreads, Elder Futhark Rune Divination, Rune Casting, Runic Spread Layouts For Predictions. 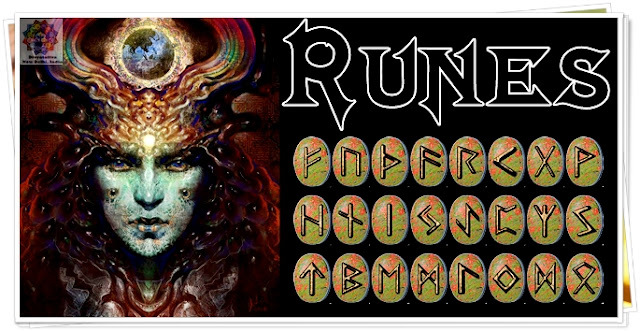 Today Runes is the popular way of divination with runic symbols or alphabets engraved on stones or wood and other materials which carry in them magic and deep wisdom from thousands of years. 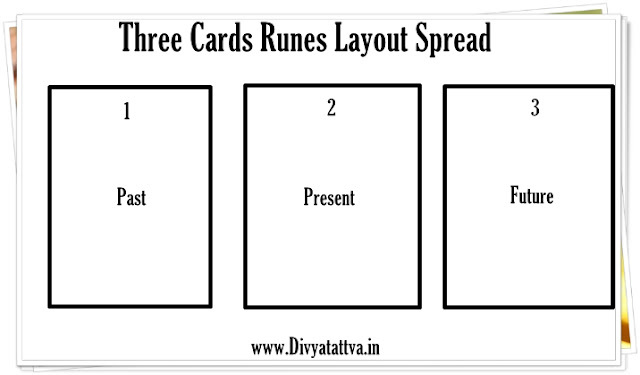 Here we give the most popular rune spreads layout that are best for beginners who want to learn runes. 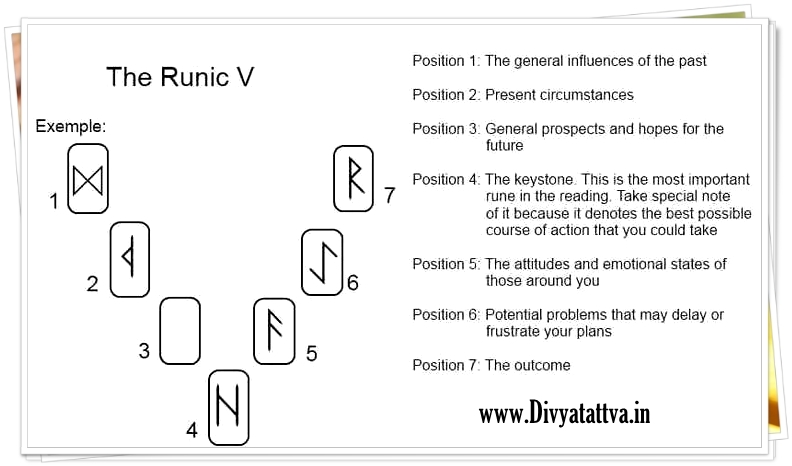 But before you use these runes spread layout its important that you are familiar with Runic alphabets, which is traditionally known as futhark. So you need yo learn the rune meanings, discover the crystals, trees, herbs, flowers, and natural elements associated with each rune. 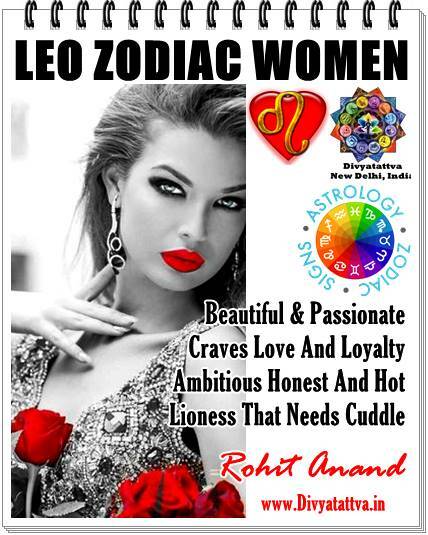 Runes are also said to provide luck, protection, guidance and help in magical spells. These are some of the easiest runic spread for beginners who often have question as to: how to learn Runes? 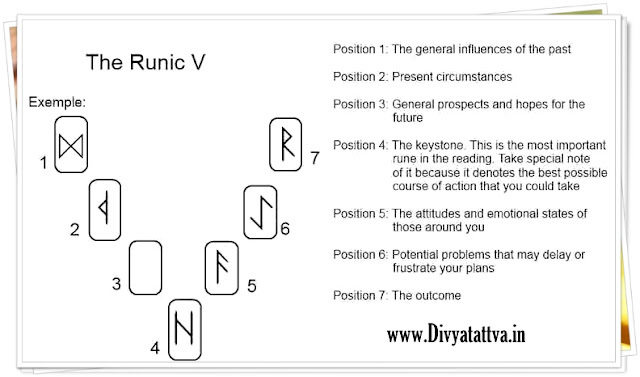 quickly and how to use these sacred runes for predictions and forecasting. 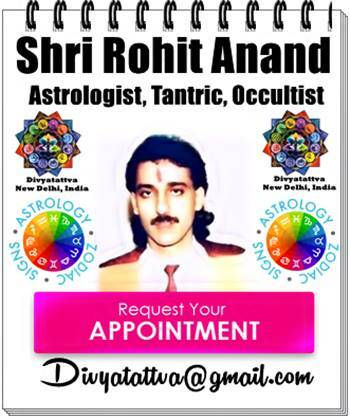 Here India's Top Rune caster and expert Shri Rohit Anand gives you Rune spreads for forecasting and for personal development. Seven Cards Rune Spread Layout. 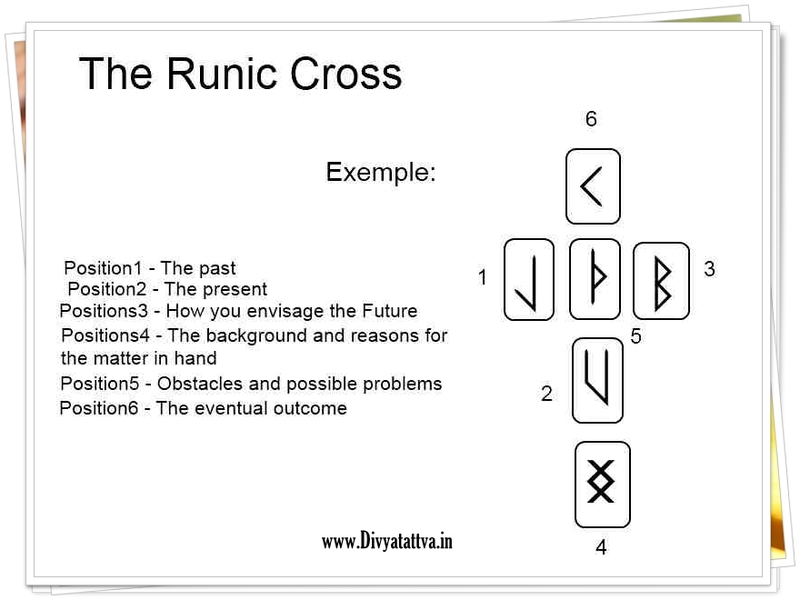 The Runic Cross Spread Layout. Runes Three Cards Spread Layout. Learning the Elder Futhark Runes.